On March 27, the Columbus Public Library was honored with a visit from far away library lovers. 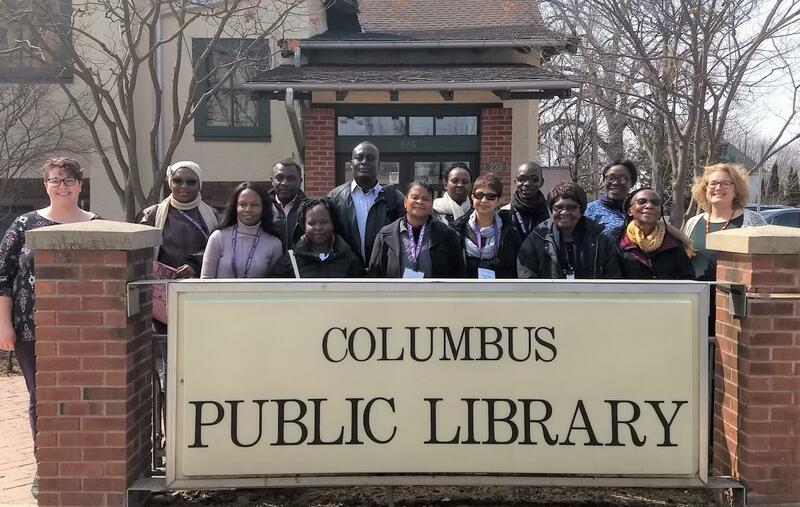 A cohort of African librarians visited as part of a leadership program of the Public Library Association. 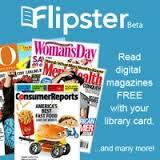 They danced, sang and made butter in a storytime led by Youth Services Director Meg Kaster. In the Library Annex they engaged in lively conversation about leadership with Cindy Fesemyer, Library Director, who shared details of the Columbus Road Map to 2050 planning effort. Countries represented included: South Africa, Kenya, Namibia, Ghana, The Gambia, Nigeria and Uganda.